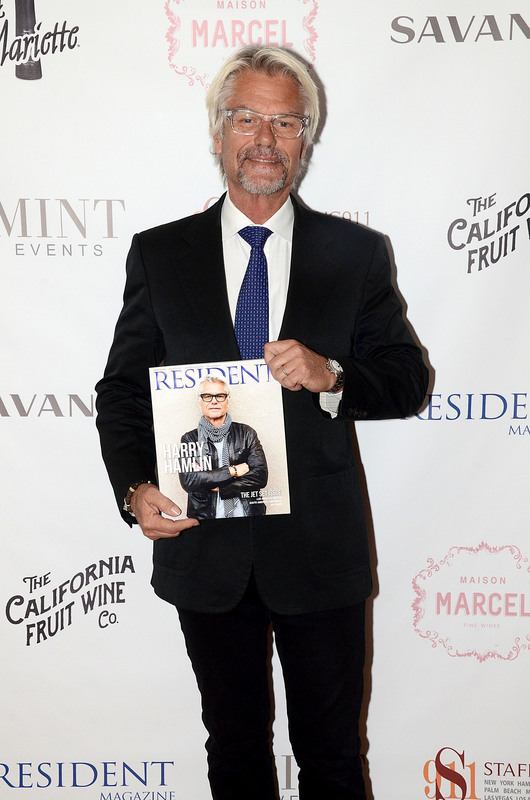 RESIDENT Magazine Publisher Michael Travin, Associate Publisher Melissa Kassis and Editor in Chief Hillary Latos welcomed guests to the Savant New York City Experience Center in SoHo to toast their April issue with cover star Harry Hamlin. Hamlin greeted guests and posed for pictures at the fully designed loft space, which serves as a showcase for Savant’s premium home automation experience. Mint Catering and Staffing 911 served up delicious hors d’oeuvres to guests including Nicole Noonan, Steven Knobel, Jane Pontarelli, Marco Maranghello, Anthony Rubio, NY Health and Wellness CEO Mitch Suss, Lisa Avellino, Jennifer Dorf and Jacqui Justice. Signature drinks were provided by Vodka Mariette along with Maison Marcel Wines. tonybowles and 2 others upvoted this.